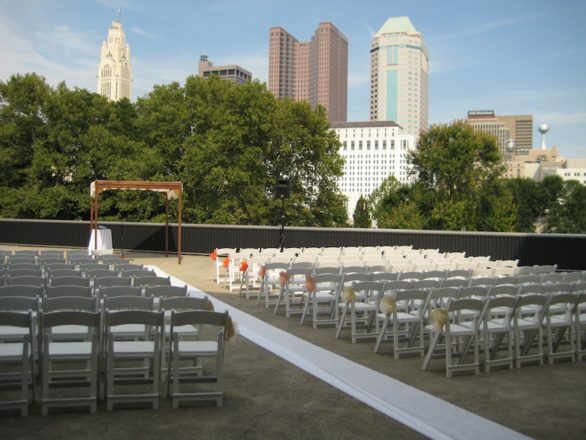 If you are on the hunt for a unique venue for your special day, or you just want to be prepared for when that time comes, The Scioto Mile is the perfect spot to host a wedding. Prepare your Pinterest boards people, because we have some gorgeous venue inspiration! 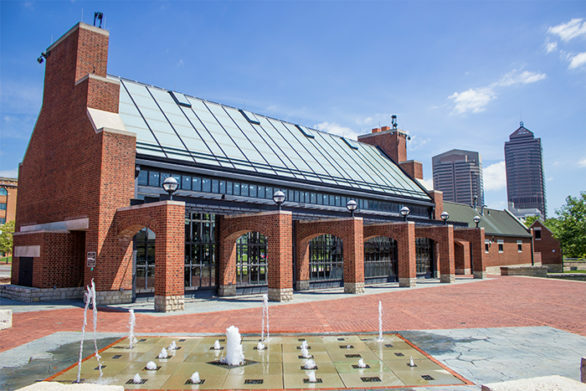 Situated on the Northern end of the Scioto Mile, the North Bank Park Pavilion offers breathtaking views of the city with the floor to ceiling windows. With a maximum capacity of 100 people indoors or 200 indoors and outdoors, it makes for a cozy venue with only your closest friends and family. CRPD Insider Tip: It is very competitive to snag a Saturday slot. To guarantee your spot, arrive in person at CRPD Permits 1 year before your date (that is the earliest CRPD allows reservations). If there are other people there vying for the same day, you will all be entered into a lottery to decide who gets the venue. Coleman’s Pointe is a premier location for downtown wedding ceremonies. An overlook, perched above the Scioto River along 33 acres of picturesque park land with views of the City Skyline, Coleman’s Pointe offers a unique setting that combines urban and natural aesthetics. CRPD Insider Tip: Coleman’s Pointe is best if you want your reception in the evening. Ceremonies can only be booked from 3:00-6:00 pm on Saturdays and Sundays. Please note, this site is for ceremonies only. *Pricing subject to change. Please call the Permits Section at (614) 645-3337 to confirm pricing. 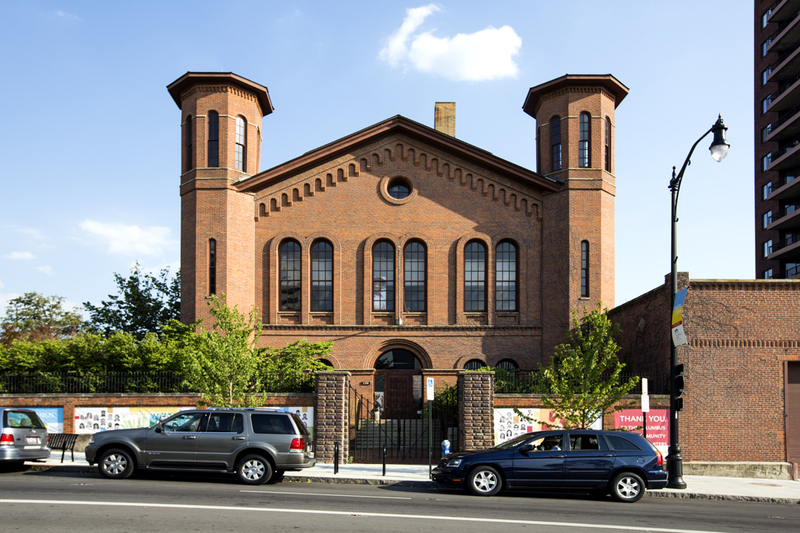 Once an armory, the 150 year old Italiante style architecture is the perfect backdrop for wedding ceremonies and receptions. You can plan your festivities in the courtyard and/or main gallery space. CRPD Insider Tip: Parking for guests is not provided, but the Parking Company of America has a lot across the street that may be available for rent. Contact the Columbus Division of the Parking Company of America for details. 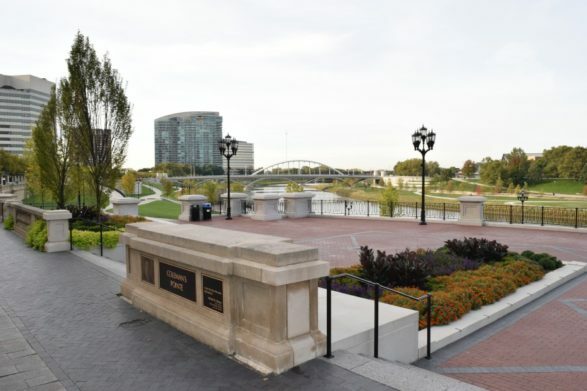 The Boat House sits at the intersection of the Scioto and Olentangy Rivers giving it a magnificent view of the city skyline and surrounding greenery. CRPD Insider Tip: The spacious deck has 3 fireplaces to keep your guests warm, making it possible to have an outdoor wedding reception in the spring and autumn. COSI has a variety of magical backdrops to choose from for your special day including a stunning panoramic view of the Scioto Mile and the Columbus skyline. CRPD Insider Tip: Genoa Park is a popular venue for local festivals in the summer. When you have The Arts Festival or Festival Latino in close proximity to your reception, it makes for GREAT photos! Spectacular city views and beautiful natural landscapes surround this unique event space. 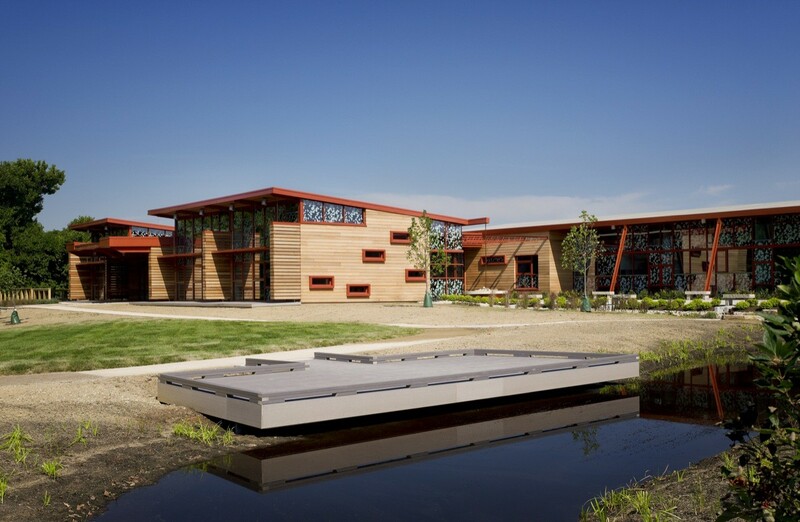 If you are interested in a venue that lets in sunlight, honors nature and is true to a sustainable mindset, consider the Grange Insurance Audubon Center, conveniently located in the heart of the city. CRPD Insider Tip: The Center gives access to the kids play room and the park grounds, making it perfect for families!